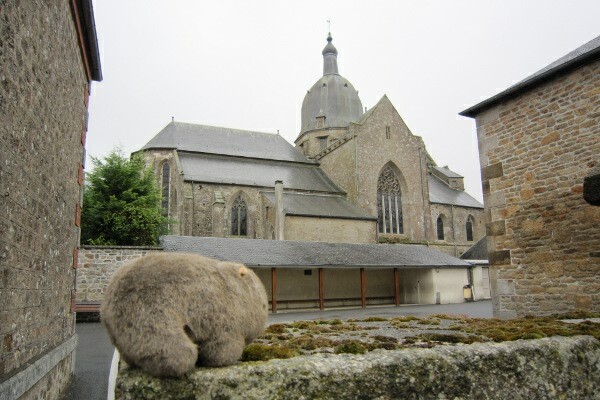 Womby in a small town in Normandy, St. Sever. Spencer, Tracey, Faith and Eve were vacationing near there. Previous Previous post: Anke & Uta!